The Museum of Arts and Design has “pay-as-you-wish” hours on Thursdays from 6:00 p.m. to 9:00 p.m.. The museum also participates in the Bank of America’s Museums on Us program, with provides free entry on the first full weekend of each month for Bank of American or Merril Lynch credit or debit card holders. The normal admission to the museum is $16, $14 for seniors, and $12 for students. Kids age 18 and under are admitted free of charge. The store at MAD is always free to enter. Although you can enter the museum for free during the pay-as-you-wish hours, museums are expensive to operate, so it’s always nice to make at least a small contribution. The Museum of Arts and Design, often referred to as MAD, originated in the 1950s as the Museum of Contemporary Crafts. Although much of the collection is still focused on craft, the museum’s collections are programs have broadened over the years. The museum has four floors of exhibits. The museum displays permanent collections and changing exhibitions featuring individual artists. You can browse the collection at the museum’s website. See reviews and comments from museum visitors at Yelp. Additional visitor reviews can be found at TripAdvisor. 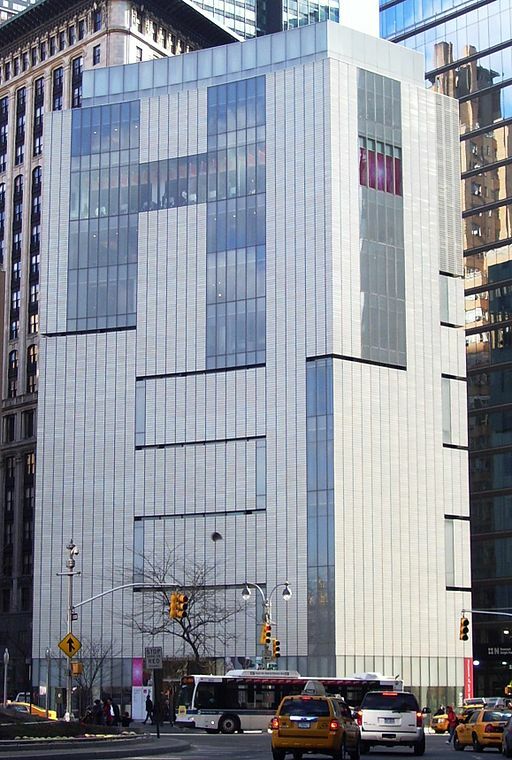 The Museum of Arts and Design is located at 2 Columbus Circle, near the southern entrance to Central Park.